Machine Head have shared the brand new track “Bastards” from their ninth studio album, Catharsis, out January 26 via Nuclear Blast Entertainment. 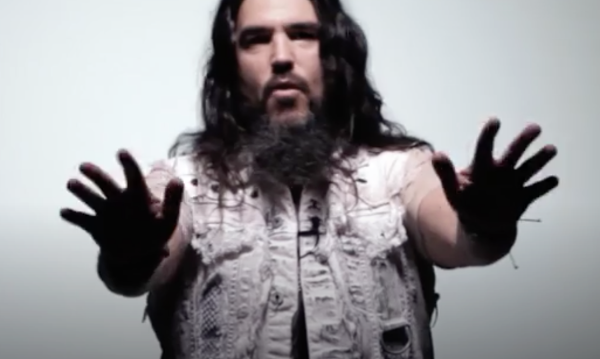 The song was written the day after the most recent presidential election and was inspired by a conversation frontman Robb Flynn had with his sons. Revolver world-premiered an exclusive “poetry slam” version of the song, where Flynn delivers the powerful lyrics in haunting, spoken word fashion. Watch the poetry slam version of “Bastards” here. Machine Head will also embark on the first leg of dates for its world tour in support of Catharsis this winter. Confirmed dates are below. Tour dates, tickets, and VIP packages are available here. Fans are also being encouraged to submit their Machine Head memories, photos, + videos here. Watch the live version of “Now We Die,” also from the Digipak edition. 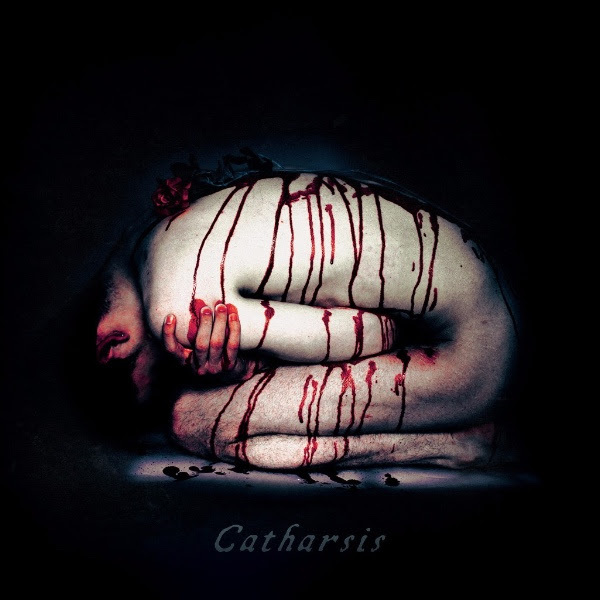 The digipak version of Catharsis features a full, 21-song live concert filmed at The Regency Ballroom in San Francisco in 2015. Watch the punishing live video for “Ten Ton Hammer,” a set list staple that lives on 1997’s classic The More Things Change… album and culled from the that edition, here.